In this Hashnest review, we go over the platform’s cloud mining platform in terms of important indicators for investors. 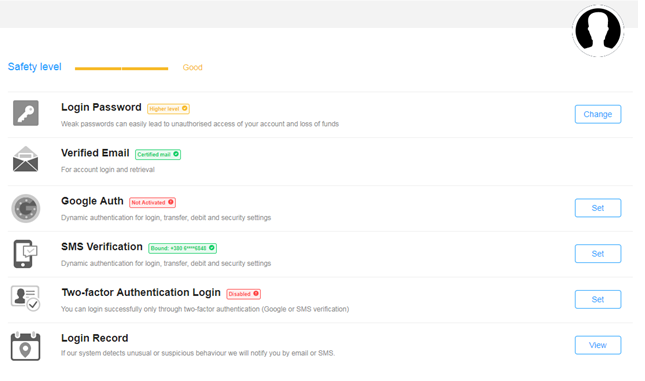 These indicators are Hashnest’s ownership, history, fees, plans, security, and reputation details. Apart from listing them, we measure the level of profitability that you can achieve with the Hashnest’s contracts. We also provide comparative analysis against platforms like Minergate, MinerRigRentals, Hashing24, and Nicehash. As a conclusion, we provide general opinion on how profitable and secure Hashnest really is while benchmarked with industry. Hashnest offers only one program for cloud mining with rules specifying number of indicators. It is quite a different from other platforms who give you freedom of choice. Hashnest, on the other side, pretty much forces you to make a decision based on “take it or leave it” principle. The program name is PACMiC (Payout Accelerated Cloud Mining Contract) v5, offering bitcoins only. There used to be a contract revolving around Litecoins but the service is suspended at this moment. Right now, only PACMiC is available for you. The cost of the program stands at 1 BTC, which is approximately around $10.200 currently. There are no transaction fees and there is no contract length. This is where Hashnest differs from other platforms. The length of the contract lasts until the principal is paid out completely. It means that it does not stop until you have gotten the entire amount of 1 BTC + bonuses. You can check out the program description in the picture below. 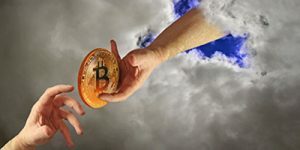 The company sees this as nearly risk-free cloud mining opportunity, as you practically “lend” them your coins. The major issue starts when the price goes down drastically or if mining difficulty increases. In that case, the contract is suspended until favorable trends return. Then, it is payouts each second as usual. You can only use bitcoins and Litecoins to pay for cloud mining services at Hashnest. This is similar to the platforms offered by Minergate and Nicehash, in which only cryptos are accepted. Thus, the only real fees you are to pay are miner costs, charge by the blockchain. To start off, Hashnest markets its cloud mining service as almost 100% secure, where all your coins get back to you. The profit is not that much of a mystery, as you get 0.45 satoshi per second for each contract of 6 TH/s. Thus, the result below represents current market trends. The calculation is done for the period of three months or 120 days. Combining all factors and financial indicates, we come up with 4.7% of ROI for each 1 BTC invested. Trouble is, you have to invest the entire BTC to get the contract running. In addition, lower BTC price and higher difficulty would mean lower bonus at the end of the day. Still, the result is better than what Minergate has, even though its ROI is better (9.79% according to our calculations). Minergate’s profitability completely depends on market trends, meaning that there is a good chance you will lose money. Such is the case with Hashing24, where negative ORI of -3% was recorded. 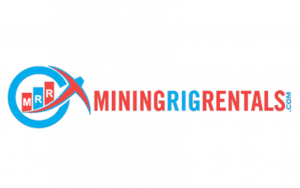 Apart from cloud mining contract, you have the ability to purchase mining equipment. The series, Antminer, is one of the most powerful BTC mining tools in the world. These devices range in price (from $370 to $3.600) and hash power they provide, as seen below. You also have simple exchange service, where you can swap around bitcoins, Litecoins and Bitcoin Cash. This is effective for those investors that have BCH or LTC that they wish to turn into bitcoins. Hashnest employs industry average when security is in question. You have two-factor authentication (2FA) which can use Google Authenticator, email or phone. 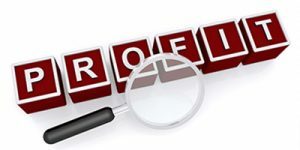 You also have password manager, login records, and email notification system. 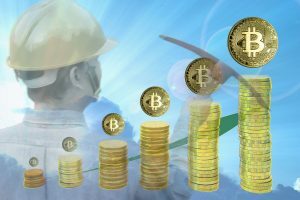 Minergate, MinerRigRentals, Hashing24, and Nicehash all offer similar services for their clients. It means that Hashnest does not really step out of the competition in terms of safety features. Putting everything together, Hashnest is one of the most reliable cloud mining service providers in the industry. They propose almost risk-free contracts which are quite expensive to get. You need a whole bitcoin to be able to purchase their plan. Security is average while one of the largest mining operations in the world owns the platform. The only real issue is that company’s location is in China. The Chinese government has already made several moves towards banning the crypto out. If that comes to pass, everything you have invested in the company would be gone in a matter of seconds.